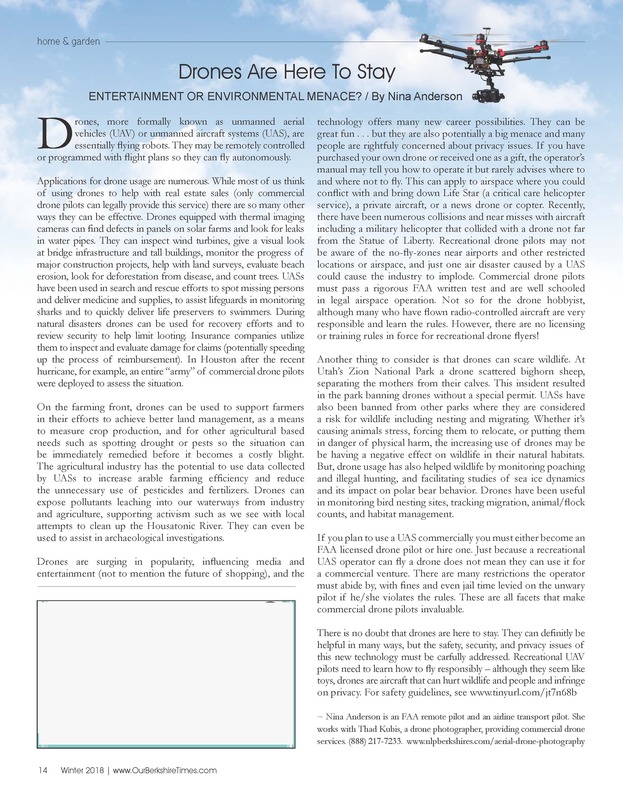 Posted on January 24, 2018 by blogmeister. 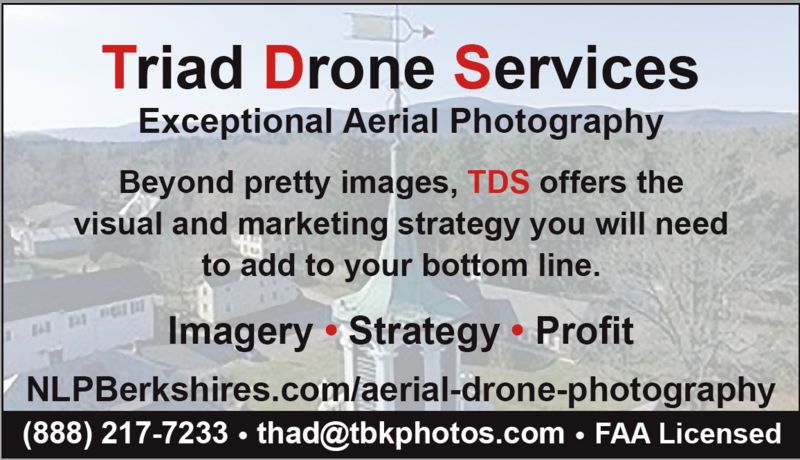 This entry was tagged are drones menace, berkshire county drone photographer, drone for hire tri state area, drone photography western MA, drones, drones Berkshire Co. MA. Bookmark the permalink.